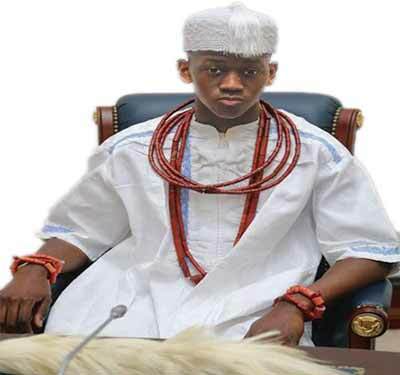 The Ubulu-Ukwu Kingdon of Delta State has crowned a teenage Obi Chukwuka Noah Akaeze as the next king to rule the kingdom. During his formal introduction to the Aniocha South Council of Traditional rulers, the 17-year old monarch said he seeks the grace of God for a successful rule of the Kingdom. His coronoation ceremony, was led by the Chairman of Aniocha South, Chief Isaac Anwuzia. The new king is succeeding his father Obi Edward Akaeze Ofulue III who recently passed away in January this year. Obi Ofulue was abducted by gunmen on January 5th, 2016 and was later found dead in a bush. Dashed Hopes: Has APC Government Disappointed Millions Of Nigerians?